With the exception of Indivisible: An Anthology of Contemporary South Asian American Poetry (2010), which focuses on poets born or residing in the United States, this is the first major anthology of Indian poetry in English since Jeet Thayil’s Bloodaxe Book of Contemporary Indian Poets (2008) expanded the canon by presenting over seventy poets spanning three generations. 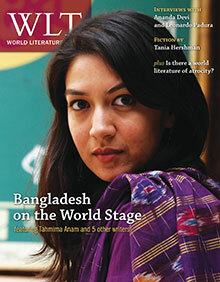 The current selection grew out of two “Indian Poetry” issues Sudeep Sen edited for The Literary Review in 2009 and for The Yellow Nib Modern English Poetry by Indians in 2011. Like these, but in more definite and far-reaching terms, the HarperCollins book departs from previous anthologies in a couple of important ways. One is the decision to omit entirely the older generation (i.e., Ezekiel, Ramanujan, Moraes, Jussawalla, Mehrotra, Patel, et al.) and concentrate instead on poets born between the early 1950s and the late 1980s, the declared start date being 1950, the year in which India became a republic. Such a shift forward in time makes this the first book-length anthology of Indian poetry in which women outnumber men (by forty-nine to thirty-six) and poets born or living abroad outnumber those based in India (by forty-six to thirty-nine). Demographics aside, the mere juxtaposition of older and younger poets (with some of the former mentored by foundational figures such as Ezekiel or Moraes, and many of the latter forged in American academia) makes it futile to look for common thematic or stylistic patterns. 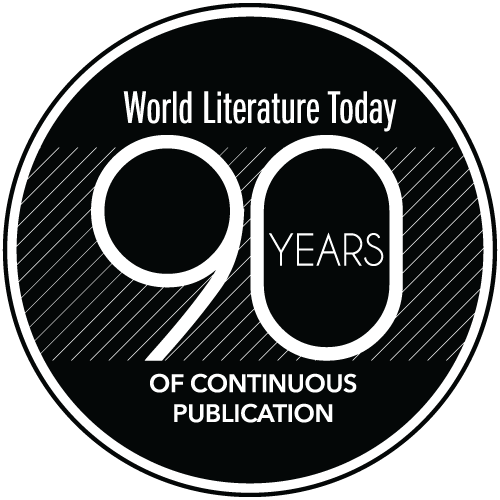 As noted in the foreword, “The range of style, preoccupation, technique is vast, various and impressive.” For most poets, the only common denominator may be traced to their more or less definite Indian roots—a rather tenuous link, considered the subcontinent’s linguistic and cultural diversity, and one which may be mediated or superseded by more recent—and diverse—cultural layers (as in the case of David Dabydeen, who was born in Guyana, studied in England, writes poetry in English and Creole, and belongs more to the Caribbean than, strictly speaking, the Indian diaspora). Even so, these roots often prove to be tenacious and deep, intertwining with other threads of contemporary experience (not only diasporic or necessarily Indian) such as transculturation, delocalization, assimilation, and dissimulation to create a “staggeringly large and wide-ranging” breadth of subject matter and poetic concerns and styles. Sen’s own inquisitive range and acumen, both as poet and anthologist, help him capture such a “centrifugal, efferent, and expansive” reality in a sensible and stimulating compendium. However, given the ample differential range mentioned above, it is difficult to see how these four hundred poems by eighty-five poets may reflect “a movement in new English poetry by Indians.” Indeed, a more rigorous critical approach would have resulted in a somewhat more focused yet equally representative selection (e.g., the inclusion of such poets as Bhisham Bherwani and Amit Majmudar would have counterbalanced the omission of a few less accomplished and interesting ones). At the same time, a higher degree of editorial accuracy (for example, by indicating the publishing sources of the poems, and by dating the collections listed in the biographical profiles) would have helped substantiate Sen’s claim that most poems were never published before. 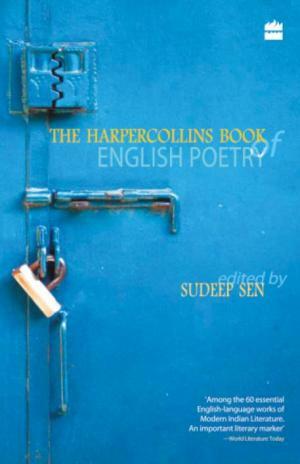 Lastly, and most puzzlingly, the lack of any Indian reference in the title of the collection raises a number of questions about the editorial or marketing decision to call this a “Book of English Poetry” when its avowed focus is obviously poets who are either Indian or of Indian descent.